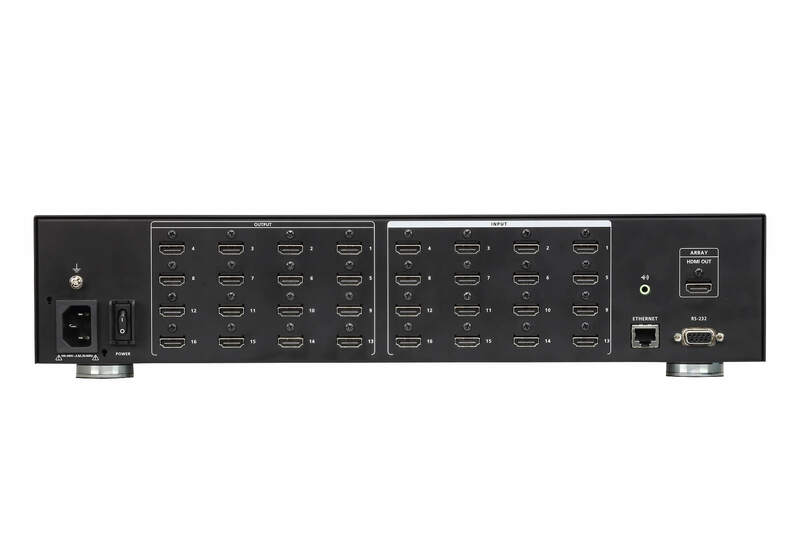 The VM51616H is a 16 x 16 HDMI Matrix Switch that offers an easy and affordable way to route any of 16 HDMI video and audio sources to 16 HDMI displays, with a quick view of all port connections via the front panel LCD or local HDMI output for multiple source preview. 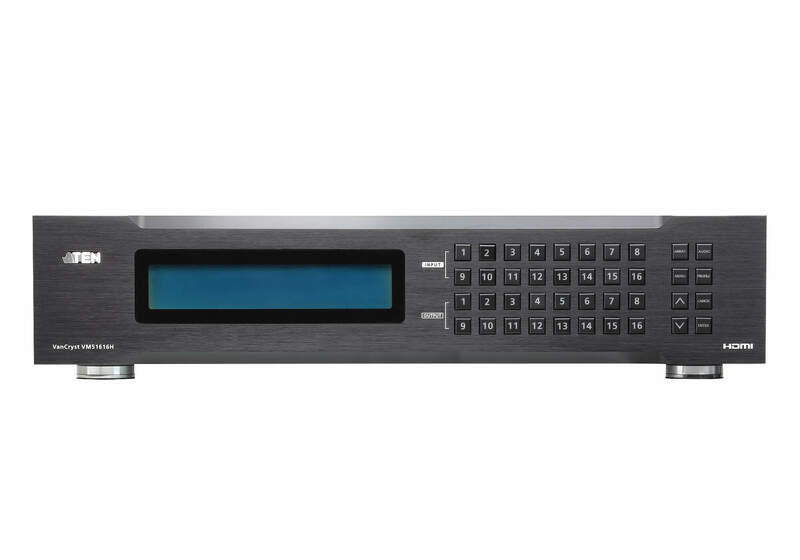 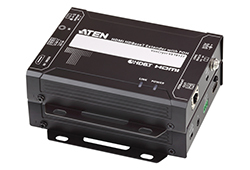 The VM51616H features seamless switching that employs an FPGA matrix architecture to ensure continuous video streams, real-time control and stable signal transmissions. 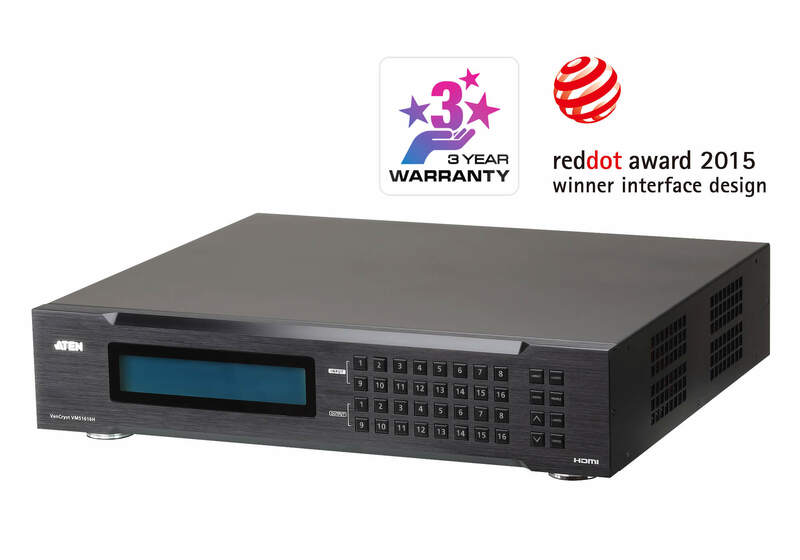 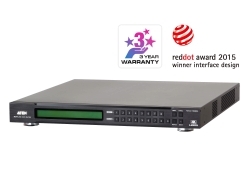 With a built-in high-performance scaler, the VM51616H easily converts various input resolutions to optimum output display resolutions, giving viewers the best video and picture quality across all displays. 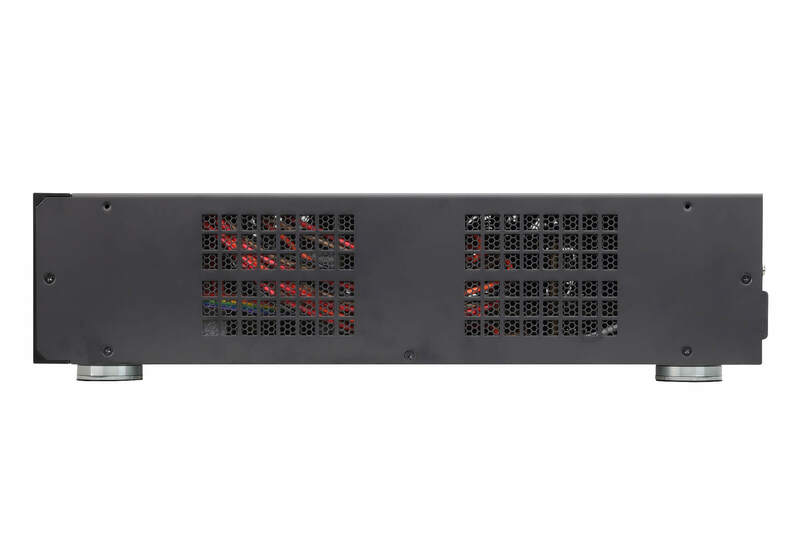 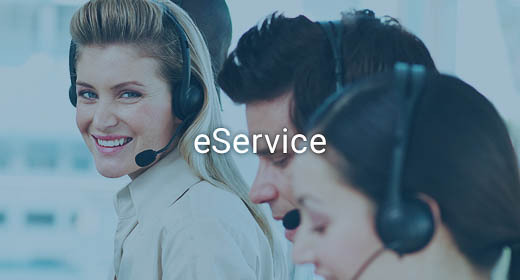 The switch integrates video wall function with an intuitive web GUI that allows you create 32 connection profiles that can be customized into different video wall layouts. 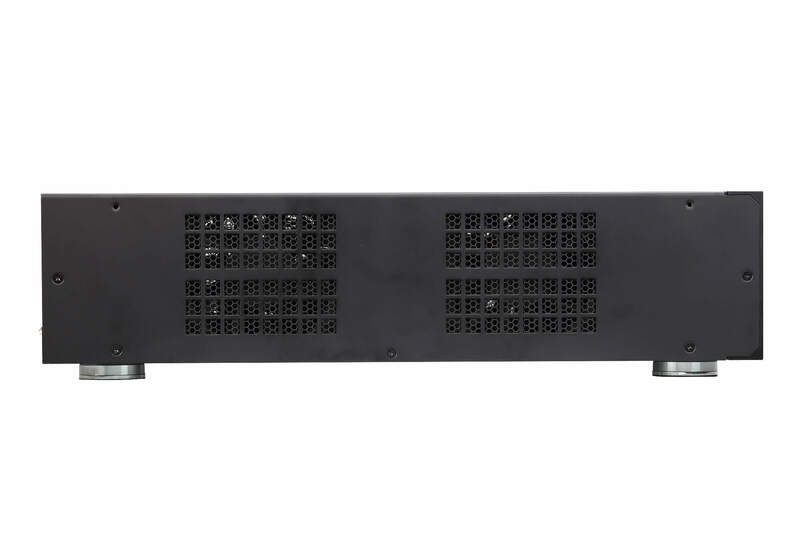 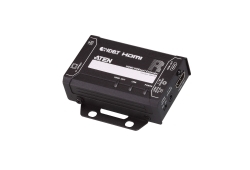 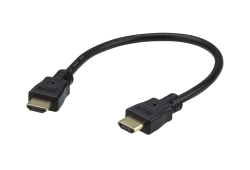 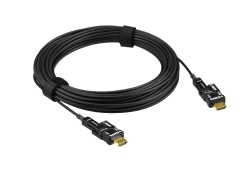 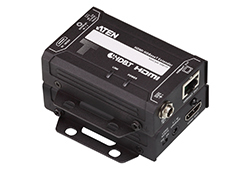 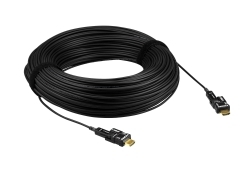 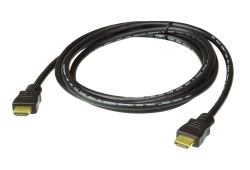 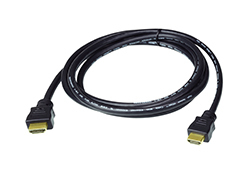 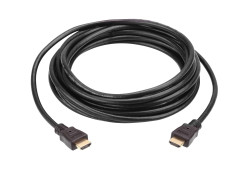 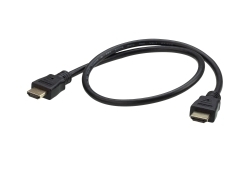 The VM51616H is an ideal solution for applications that require multiple HDMI displays with multiple HDMI sources to be conveniently delivered to multiple locations, such as railway stations, competition venues, casinos, control centers, conference rooms, logistics centers, security management, and more.